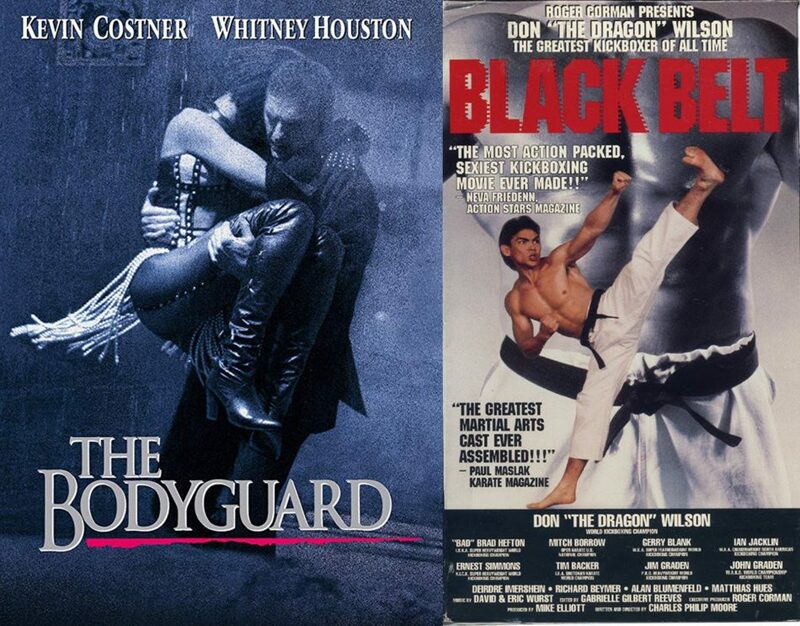 The Bodyguard (1992) takes on its copycat knock-off Blackbelt (1992)! 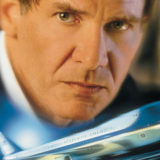 Original Film: The Bodyguard, 1992, starring Kevin Costner and Whitney Houston, directed by Mick Jackson. (Alleged) Copycat: Blackbelt, 1992, starring Don ‘The Dragon’ Wilson and Deirdre Imershein, directed by Charles Philip Moore, Rick Jacobson. 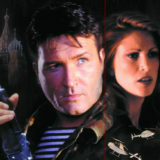 Synopsis of both films: A former cop takes a job protecting a female pop singer. This is another case of which came first. Yes, Blackbelt was released first, but these two movies basically shot at the same time, and the script for The Bodyguard had been floating around Hollywood since the 1970s. So, it’s easy to assume that once the trades began writing about a new Costner/Houston movie about a bodyguard falling in love with the singer he’s sworn to protect, it would be pretty easy to rush a script, get it in Don ‘The Dragon’ Wilson’s hands and start shooting. And, being that Blackbelt was produced by Roger Corman’s Concorde/New Horizons (famous for its copycat creations), I deem this argument to be plausible. Production timelines and motives aside, Blackbelt is a terrific vehicle for Wilson. Playing ex-cop Jack Dillon, Dillon is hired by Shanna (Deirdre Imershein), the most early-1990s, up-and-coming pop singer you’ve ever seen, to protect her after she receives a bouquet of roses with a human finger following one of her shows. This, of course, ties in with an ongoing serial killer investigation lead by Dillon’s former partner, setting Dillon up for a number of knock-down, drag-out fights with a number of kickboxing legends, including Matthias Hues (Dark Angel & No Retreat, No Surrender 2). The Bodyguard is basically the same thing, albeit without the fight or action sequences, Wilson’s dry wit, and a crazy finger-taking serial killer. The music is better. So, usually when I write these columns I rewatch both movies. I like to see how these copycats actually compare with fresh eyes. Here’s the thing, I absolutely refuse to watch The Bodyguard ever again. I saw it when it came out and I hated it! What a hunk of garbage, and I have watched some real trash in my day. 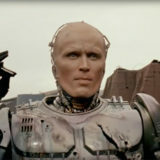 I’ve seen every PM Entertainment movie – including Shotgun and L.A. Vice, I’ve seen Ghoulies 1-4 multiple times, I own Howard the Duck on VHS, DVD and Blu-Ray and I have the soundtrack, and I’ve rewatched Robocop 2 multiple times to see if has gotten better with age (it hasn’t). I understand The Bodyguard was incredibly popular back in the day. The $25 million movie made $410 million worldwide (the second highest grossing movie in the world behind Disney’s Aladdin) and the soundtrack sold 37 million copies making it the most best-selling soundtrack of all time. But it was so boring! Blackbelt is not. It’s awesome. I know that Don “The Dragon” Wilson has never gotten the respect he deserves, but every single one of his movies (and a lot of them are going to end up in this column because they are pretty much all copycats) are still as fun to watch today as they were in the 90s. I don’t have to see The Bodyguard again, because Blackbelt is hands down the better movie. Fun Facts! There is a sequel to Blackbelt, Blackbelt II Fatal Force, but, and this is the strangest thing I’ve ever seen, Blackbelt II came out three years before Blackbelt and stared WKF World Kickboxing Champion and soap opera star Blake Bahner. So, Blackbelt is actually the sequel to Blackbelt II? What kind of craziness is this? 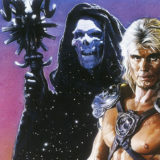 Both movies are currently available streaming, for free, on Shout Factory TV. FYI, I have bookmarked this page. Who do you think wins in this COPYCATS! showdown? Let us know in the comments or on our Facebook page!